On 9 October 2017, members of the NIAS community held an expert meeting on shifting scientific paradigms. "Maybe we are facing something like the midlife crisis of science." NIAS intern Sofía Murell reports. Amsterdam, Oct. 9th, 2017 – It was supposed to be tea-break time, but the distinguished scholars continued with their thorough discussion. 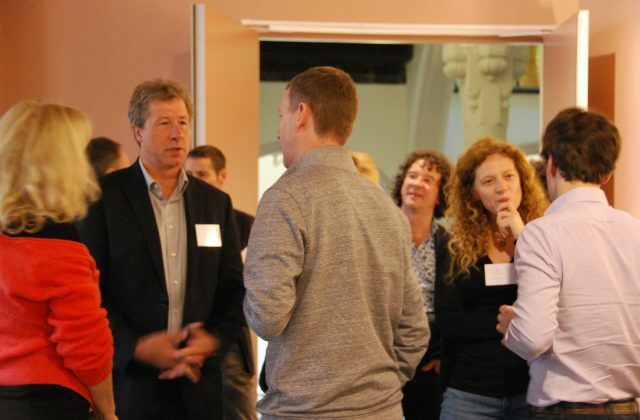 Twenty minutes later, NIAS could speak with some of the attendees about the expert meeting organised by Sarah Durston, Professor of Development Disorders of the Brain from the University Medical Centre (UMC) Utrecht and former NIAS fellow (2016/17). This event preceded the public symposium ‘Dawn of a New Age in Science’ later that evening, initiated by Sarah Durston and Hilde Geurts (NIAS fellow 2016/17), which would address how we think about science and its paradigms. According to Durston, the idea behind the expert meeting was to sit with a group of diverse and valued scientists in order to discuss science and the way we think about it, whether the modes and methods we use are still sufficient or whether we need new ones. The importance of discussing the latter with an interdisciplinary group was remarked as one of the key elements of the meeting. 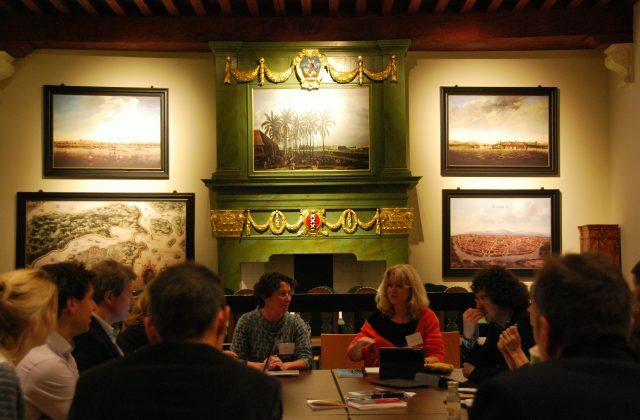 As Eveline Crone, Professor of Neurocognitive Developmental Psychology, Leiden University, explained: ‘When I heard about the list of people [in the event], I thought that it would be impossible to find a theme that would connect all. But what I found interesting so far is that people worry about the same things, the same questions, and there was already a connection despite the fact that we come from all these different fields, from physics to life science, to philosophy and psychology’. The event coincided with the release of Ton Baggerman and Sarah Durston’s new book called “The Universe, Life and Everything… Dialogues on our Changing Understanding of Reality.” This book examines how our current scientific paradigms are being challenged by new developments in physics, including quantum mechanics, which still fail to explain various complex phenomena such as consciousness. The book also includes the opinions of diverse scholars with different backgrounds who contribute to the discussion on how our understanding of today’s world connects and incorporates such phenomena.